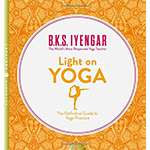 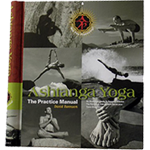 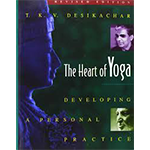 The classic reference book on asanas. 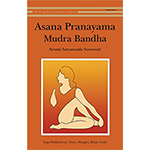 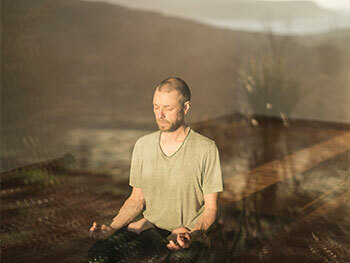 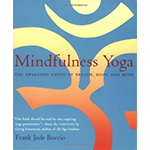 Useful section on ethics and pranayama. 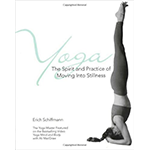 Sample practices.